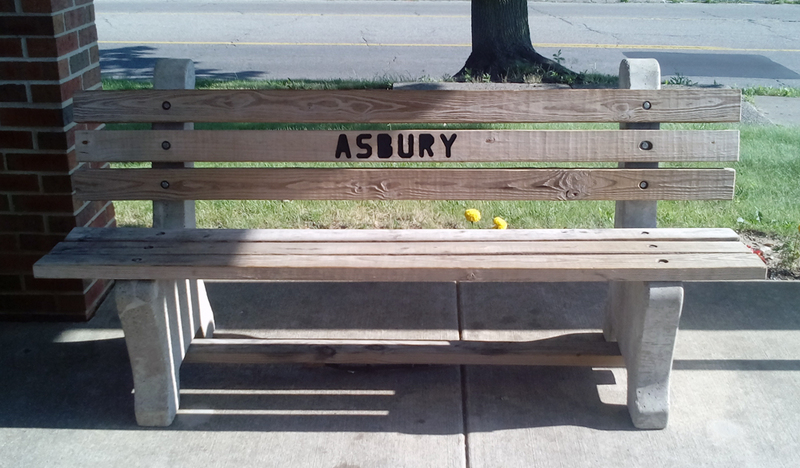 Each park bench offers a resting place for someone in our neighborhood that is “outside in the neighborhood.” Asbury benches are constructed using poured, concrete supports, treated lumber and hardware. Fabrication is done by local youth using new skills that they learn by doing. Your financial contributions make it possible for us to build more benches.